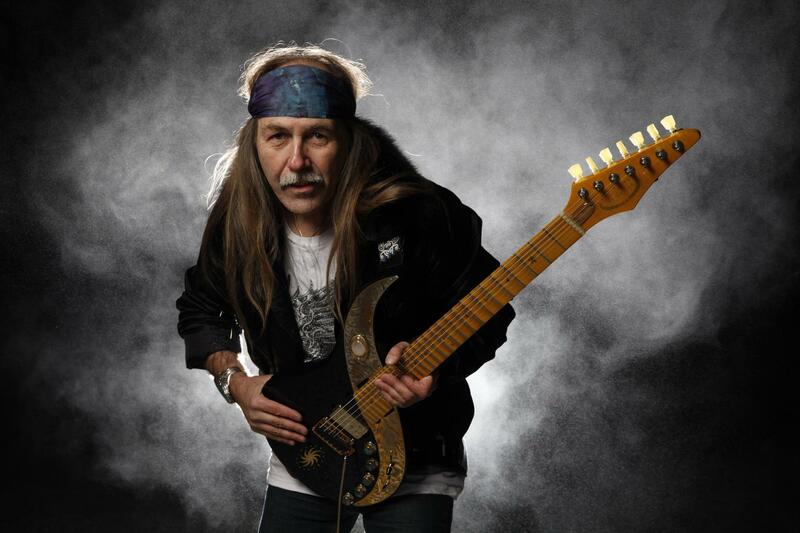 Hey David Gilmour, Ritchie Blackmore, and Jeff Beck: Uli Jon Roth wants to jam! Yesterday I interviewed Uli Jon Roth for the first time ever, and made sure I asked him one of the more burning questions guitar-freaks might have for the legendary picker. I know he’s played with some of the world’s greatest guitarists over the years–heck, he’s currently touring with Jennifer Batten and Andy Timmons, to name a couple–but I wondered which guitarists he’d most like to jam with that he hasn’t managed to trade licks with yet. As you can hear in the following excerpt, he chose Pink Floyd’s David Gilmour, Deep Purple‘s Ritchie Blackmore, and Jeff Beck’s Jeff Beck. For much more from Uli–who plays Vancouver on March 19–stay tuned.